When you are broken-hearted, the first thing you want to do is move on. It's so easy to say. And you know the reality of it: It's hard. If only clever wordplay can melt her cold heart, that would be a very effective tip. The more you surround yourself with memories of her, the harder it will be to forget. Strange how simple the equation works, but logic isn't always stronger than the heart, is it? In other words: Don't focus on the bitterness, and instead try to do good, awesome things. That's the only way you'll feel better about yourself. If you're the religious type, go ahead and draw power from your beliefs. In the end, it's up to you to find where you can draw strength from. Religion is one of them. It can also be other positive channels, say a hobby, focusing on your family, going after an advocacy, or making a push in your career. Most of all though, make sure that you guys were even an item to begin with. 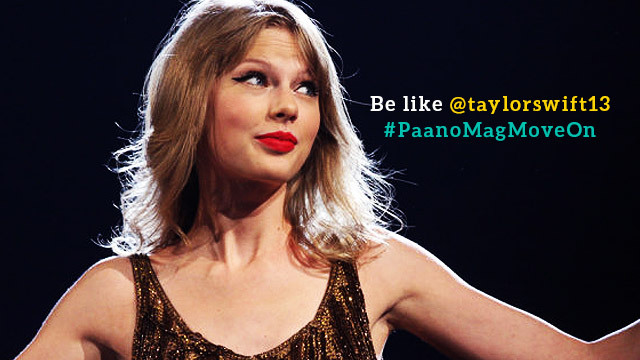 If not, you probably need to check this hashtag: #Basted. 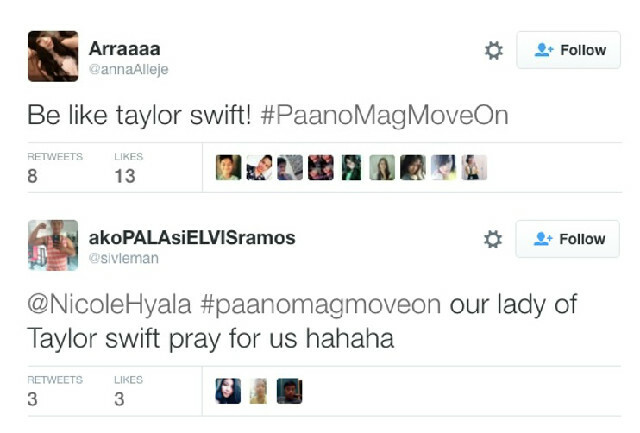 For more #PaanoMagMoveOn tweets, click here.